Click here, and then click "Yes, I'll do it". Click "Send a Kind Bar" and enter your name and email. 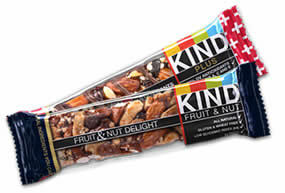 You can then send an email to a friend that contains a link for them to get a free Kind Bar....you can enter in a different email of yours to get the free bar!